the day does not begin till that first cup of coffee. It is that natural energy booster we need to get going each day. It can also be that pre-workout drink that take you to the next level. 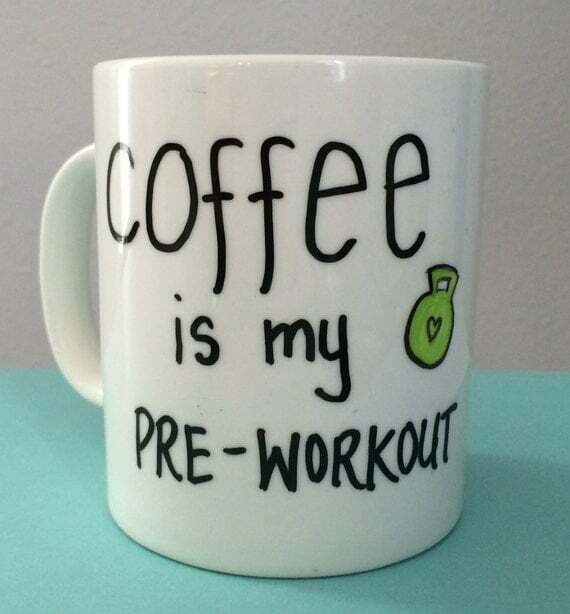 I have been an advocate of a pre workout espresso for as long as I can remember. Way before the days of red bull and monster, there was espresso. 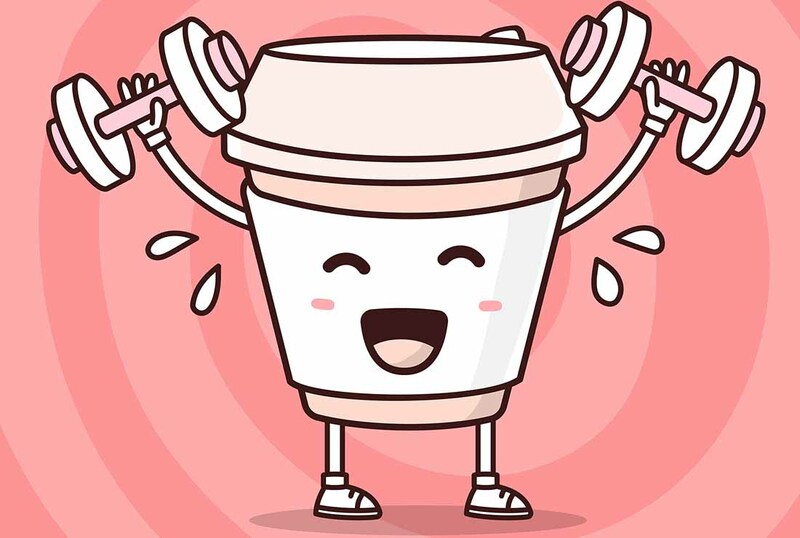 very few studies utilize coffee as a caffeine source. as well as post workout energy expenditure.